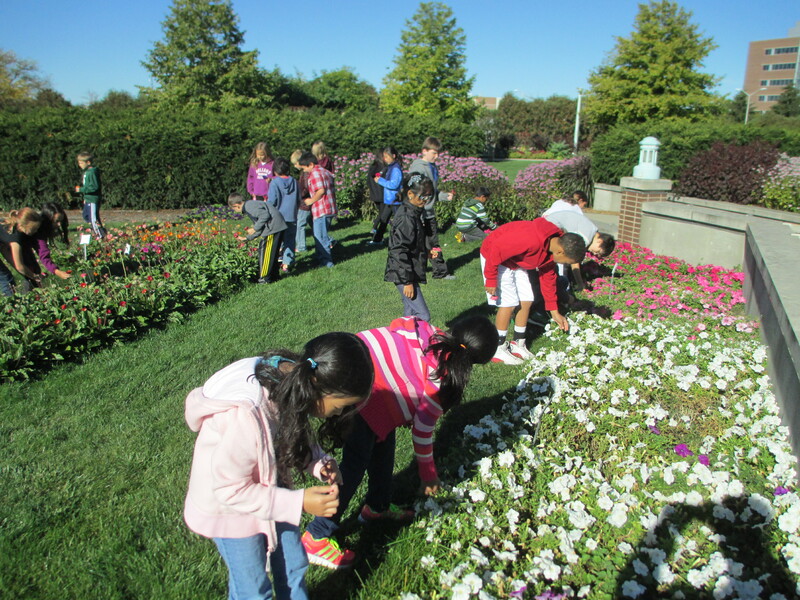 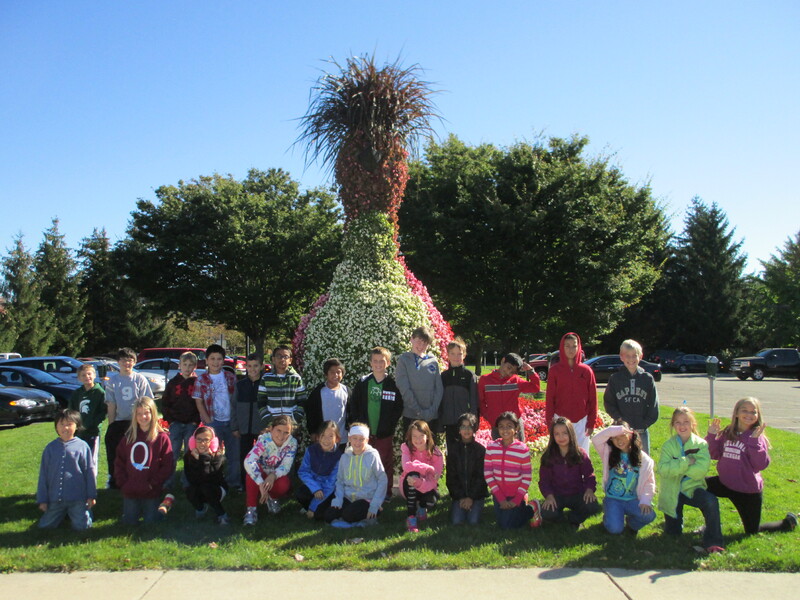 Annual 4th grade field trips to MSU offer an engaging way to learn about plant life. 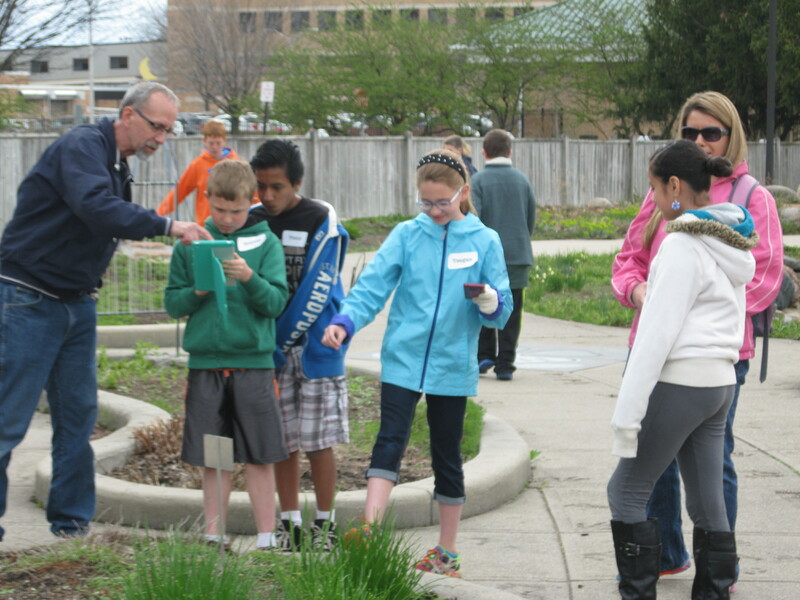 The 4th grade life science curriculum focuses on plants, so it is a happy coincidence that Okemos students live close to the Michigan 4-H Children’s Garden where MSU staff, led by Dr. 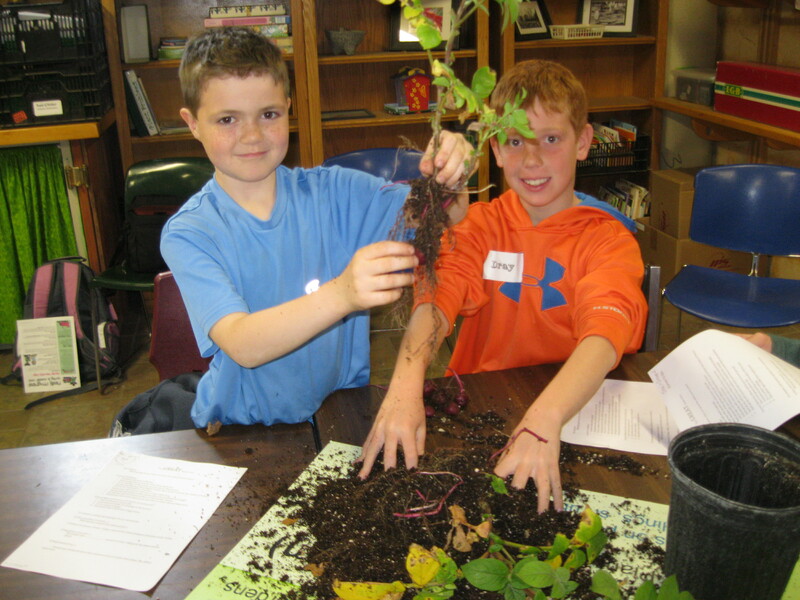 Norm Lownds, make plant science come to life through hands-on activities that are both educational and fun. 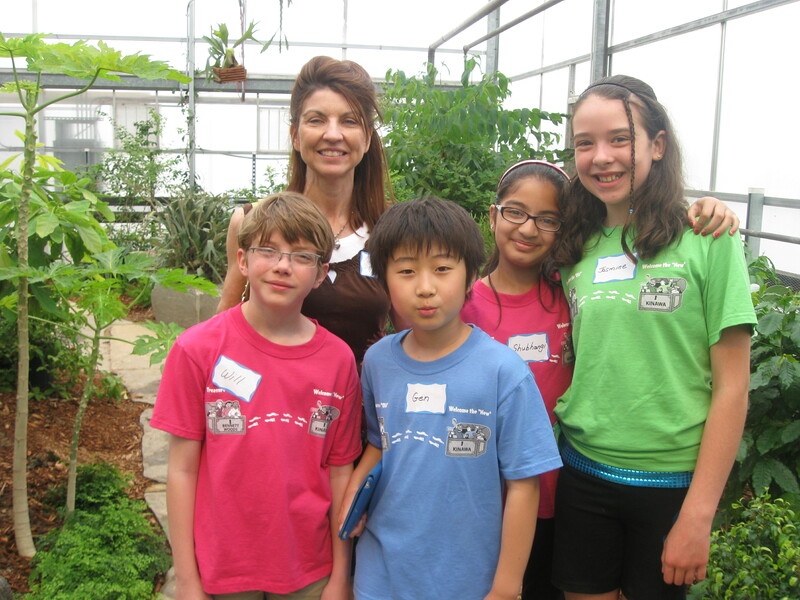 The MSU Seeds of Science program offers a series of three field trips which address topics such as the relationship between plants and other living things, why plants are important in our everyday lives, identifying plant parts through dissection and garden exploration, and answering plant-related questions using science experiments. 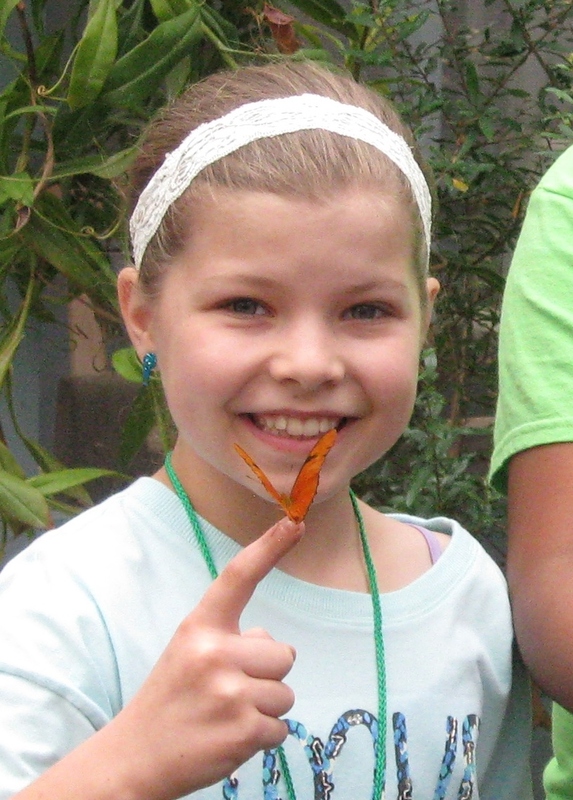 These interactive lessons incorporate a variety of fun methods including microscopes, magnifying glasses, stories, journaling, brainstorming, group conversation, and technology. 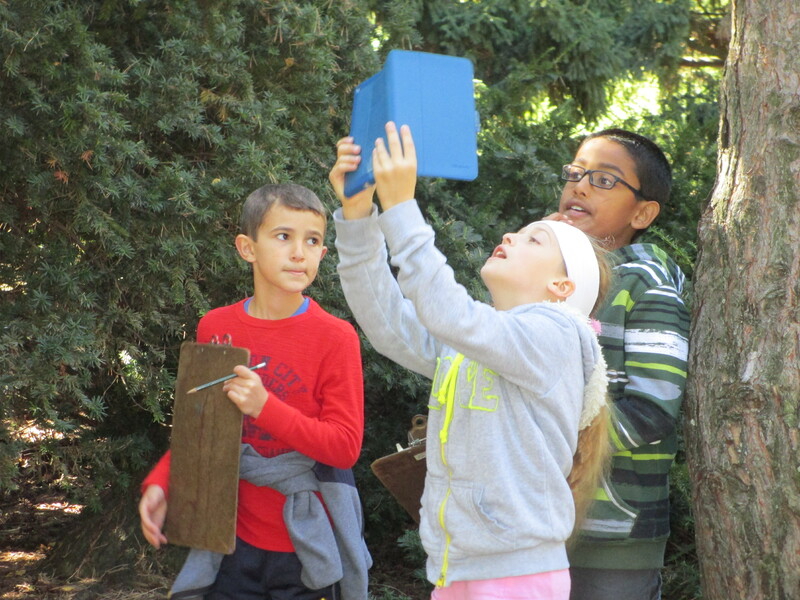 The Okemos Education Foundation is proud to be able to fund these valuable learning experiences for every 4th grade class through the Connie Osborn Diets Science Enrichment Fund.